Take advantage of recreation opportunities such as bicycles to rent or take in the view from a terrace and a garden. 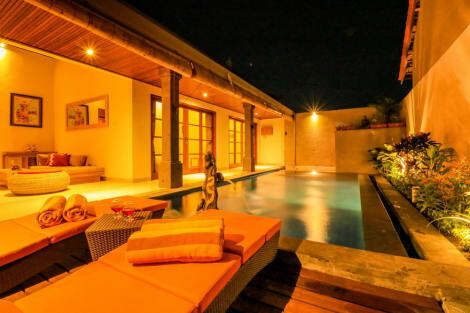 This villa also features complimentary wireless Internet access and tour/ticket assistance. Make yourself at home in one of the 22 air-conditioned rooms featuring minibars. Rooms have private balconies. Complimentary wireless Internet access keeps you connected, and cable programming is available for your entertainment. Bathrooms have separate bathtubs and showers and complimentary toiletries. Relax and unwind with massages and facials. Additional amenities at this villa include complimentary wireless Internet access, concierge services, and babysitting/childcare (surcharge).